In a graveyard of forgotten signs, a young boy finds his way. Micah is in computer class at school when a screen pops up on all the machines showing Niki Sanders in police custody with the words "killer" and "I'm Micah's mommy" on it. 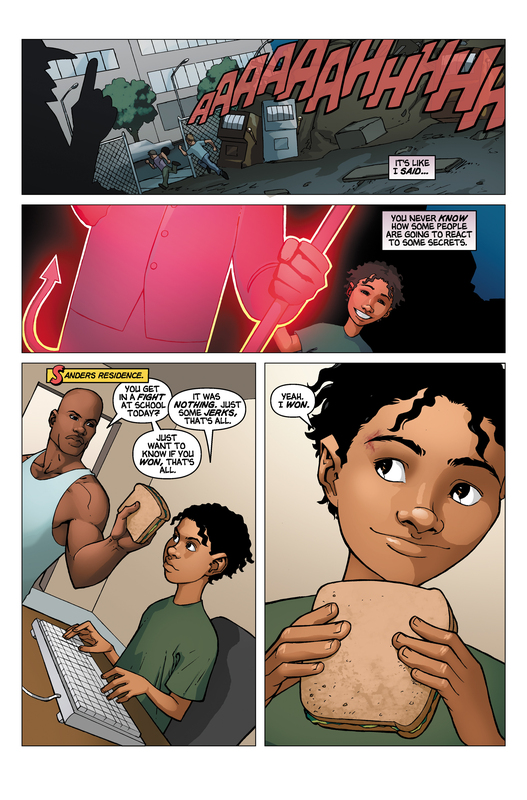 Micah uses his power to ask the computer who posted the image, and he confronts the boy, Frank, about his cruel prank. 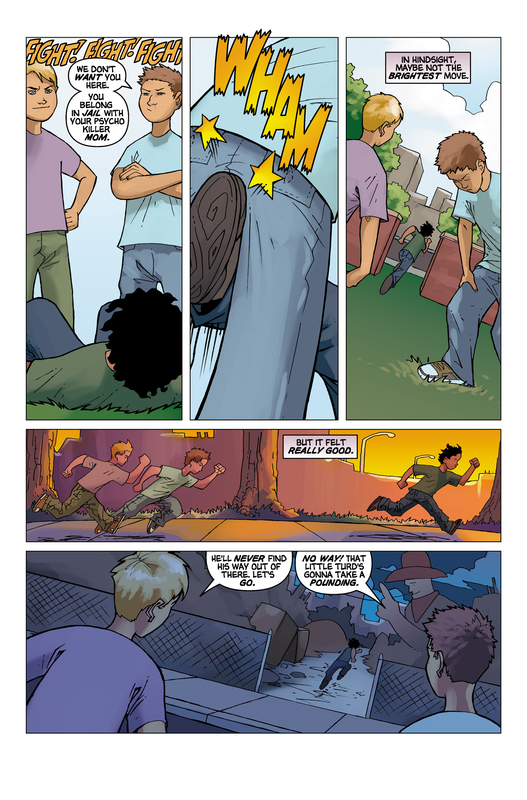 After Frank hits him, Micah kicks him back, and Frank and his friend give chase. Micah seeks refuge in a dumping ground full of old casino signs. 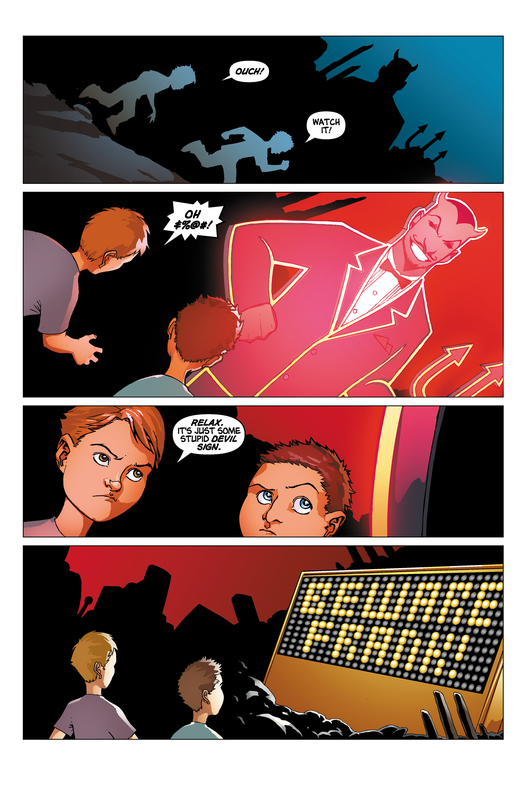 As the boys follow him, he again uses his powers, this time to light up the signs and have them flash frightening messages. Terrified, the bullies run off. At the Sanderses' home, D.L. notices Micah's bruise and asks him about the fight. Micah tells him he won. 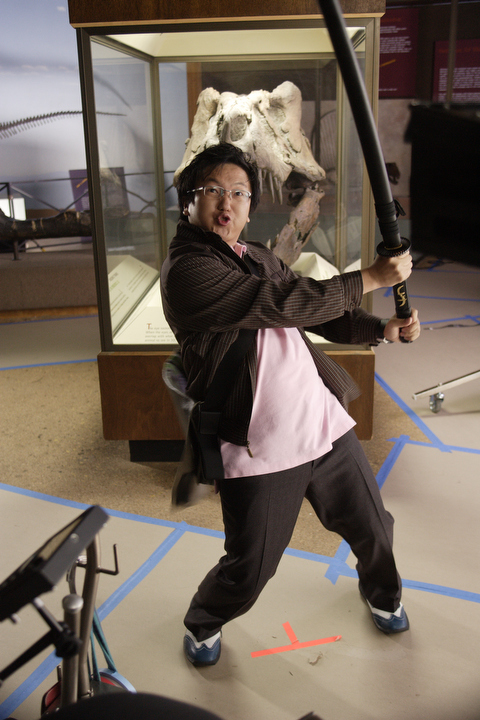 Bully gives the background to a scene featured in Godsend, when Micah tells D.L. that he got into a fight with some classmates who called Niki a "psycho killer". For images from Bully, see images from Bully. 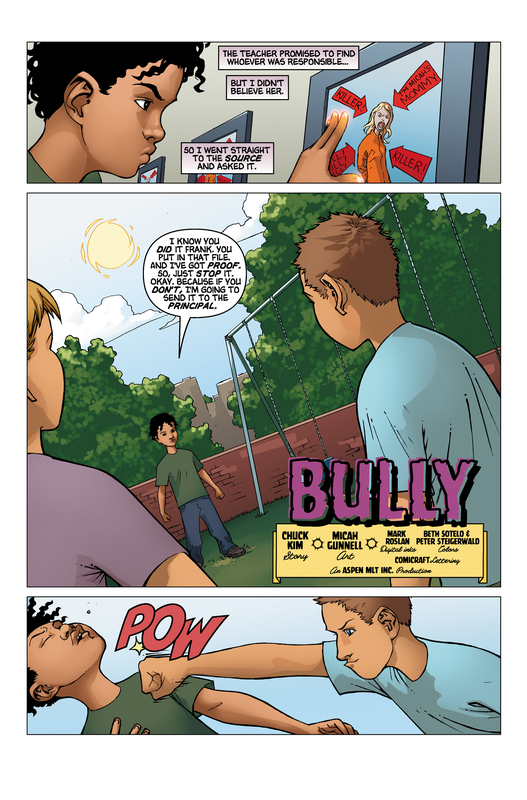 For an interview in which Micah Gunnell discusses Bully, see here. This page was last modified on 22 October 2015, at 18:22.